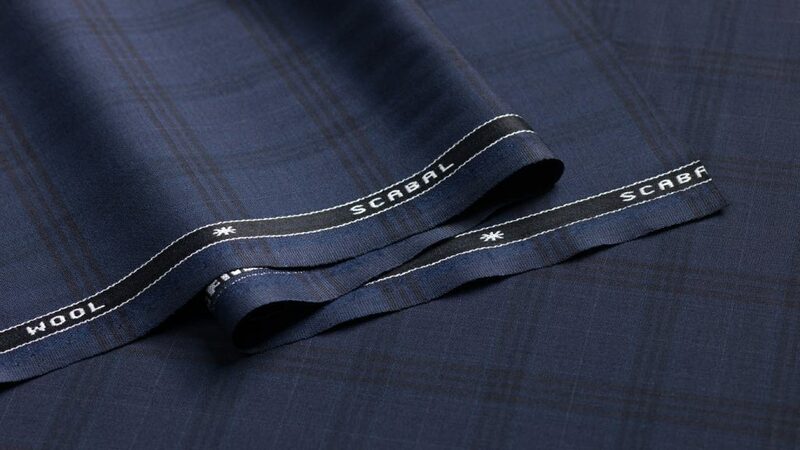 At Scabal, we specialise in cloth. 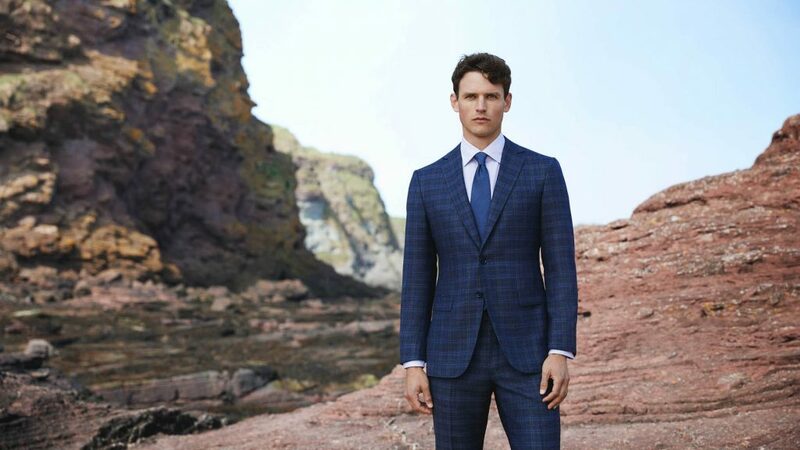 Since 1938 we’ve provided cut-above fabrics to tailors and garment makers across the world, weaving the finest materials at our heritage mill in england. As such, we think it’s usually best to let our products do the talking – which is where Simon Crompton comes in. 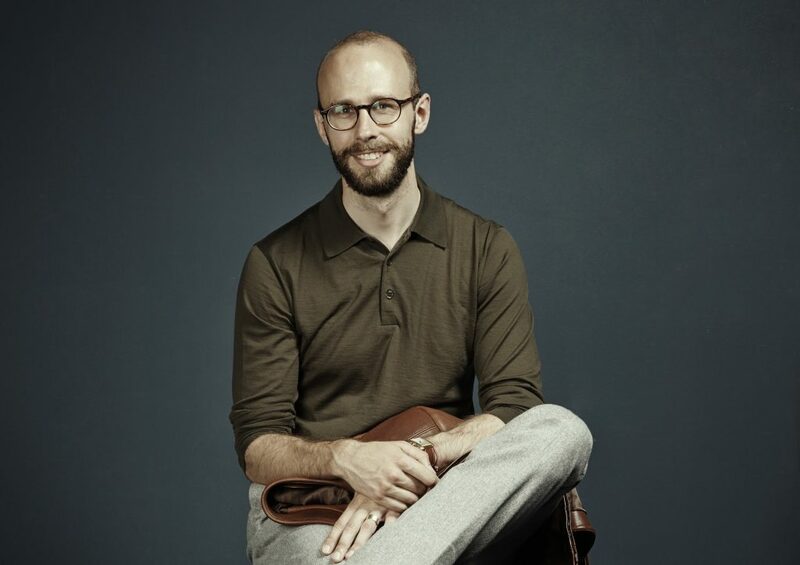 As renowned as he is respected, menswear journalist Simon has crafted his Permanent Style site into a serious sartorial authority, so who better to team up with to create the comprehensive guide to cloth? What is it for? How cloth is made? What are its properties? What do I do with it? 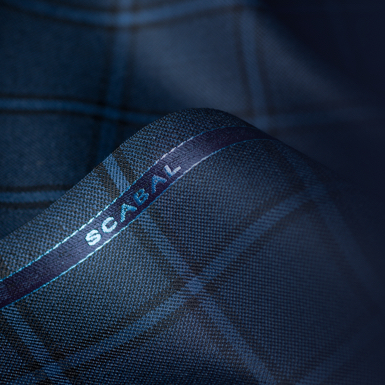 What makes a cloth suitable for a jacket, but not for a suit. 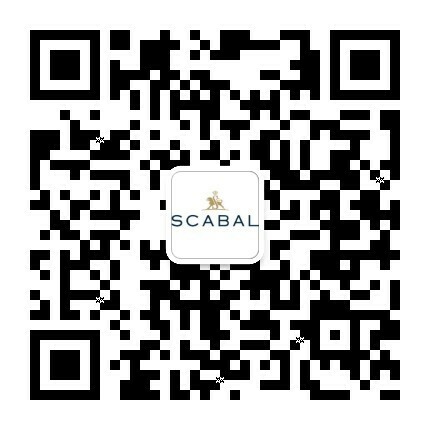 How to choose your fabric according to composition and construction. 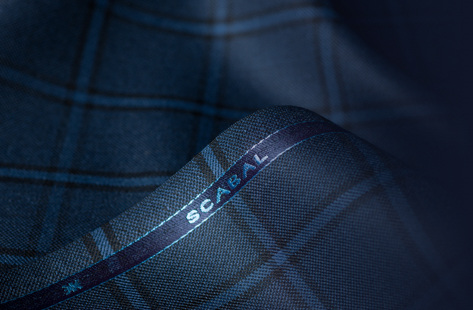 A glossary of cloth-related terms, covering everything from different animal fibres and their properties, to the various stages of spinning and finishing.